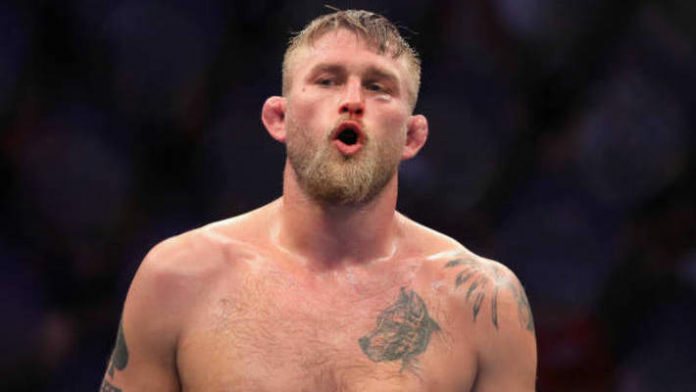 Alexander Gustafsson main events the night against Anthony “Lionheart” Smith. In the co-main event, Volkan Oezdemir faces off against Ilir Latifi. The heavy-handed Jimi Manuwa will also fight on the card against Aleksandar Rakic. A featherweight contest between Makwan Amirkhani and Chris Fishgold has also been announced. What do you think about the UFC Stockholm poster and the current card?